Aikido was founded by Morihei Ueshiba. Ueshiba Sensei, or O’Sensei (Great Teacher) as he is called, spent many arduous years training in “budo” (Japanese martial arts). He also delved deeply into religions, studying Buddhism, Shinto, and Oomoto Kyo. Although he became very strong and won many matches, he was troubled with the idea that winning at someone else’s expense was not really winning. He came to realize that true victory is not winning over others, but winning over the discord within oneself. He modified the movements he had learned over the years to express this realization. As a result, Aikido was born as a way to divert harm to one’s self while not inflicting permanent injury on an aggressor. 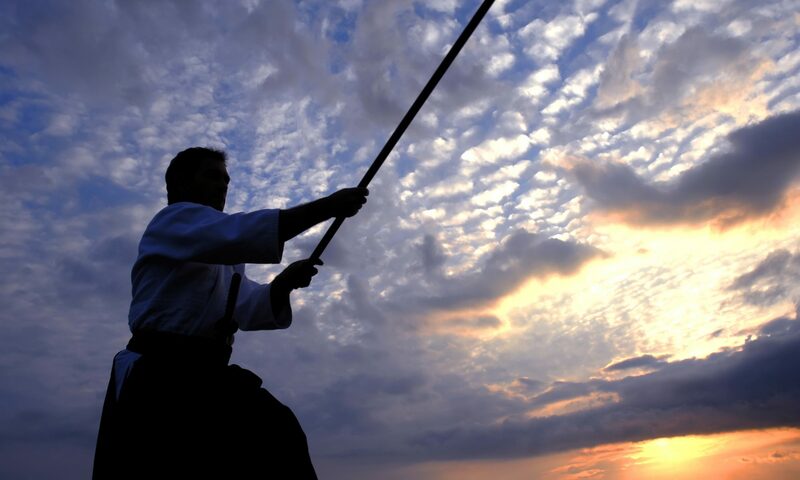 As you study Aikido, it becomes clear that it is not only an effective means of self-defense, but truly a way to understand life through the study of the energy of the universe.